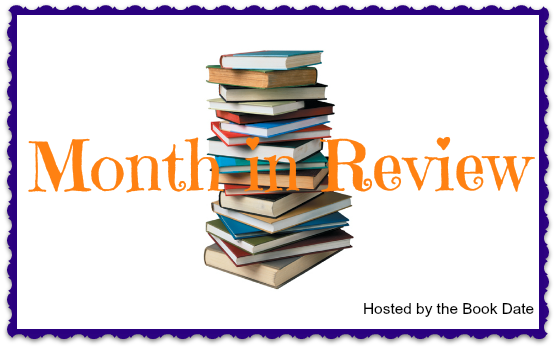 The Month in Review meme is hosted by Kathryn at Book Date. I did not read many books this month! VERY heavy travel month. I was home for 6 days this month, which was supposed to be five (had a cancellation), and that includes weekends! Many appointments for work, a trade show, and an out of town baby shower for my cousin.